More than 1,000 youngsters from schools across South Tyneside have taken part in a special music event. 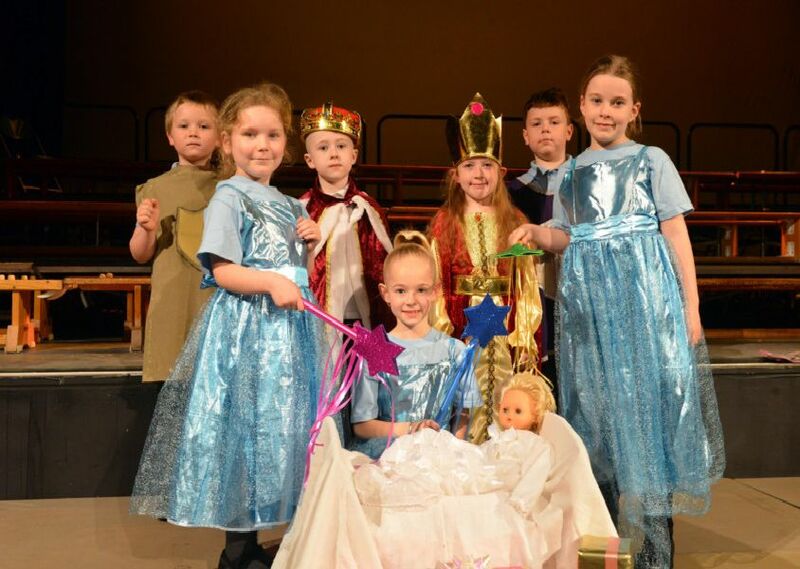 The theme of this year’s South Tyneside Primary Schools Music Festival was the Egyptians and Fairy Tales - and we were there to watch the fantastic performances at the Customs House throughout the week. Take a look at our pictures and see if you can spot your little star in action. Infant performance at the Customs House. Lots of smiling faces during the infant performance.